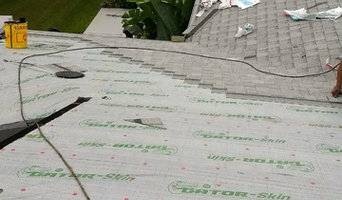 Batterbee Roofing, Inc. is a licensed and insured roofing contractor in Central Florida that offers extensive residential and commercial roofing services. This all-inclusive roofing company provides a range of services, including re-roofing, roof repairs, preventive maintenance, indoor and outdoor inspections, electric and solar fan installation, and more. 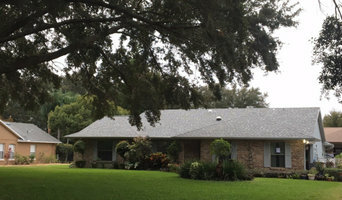 An Owens Corning-preferred contractor and Certified Select Shingle Master, Batterbee Roofing has completed more than 15,000 roofing projects in Ocala, Orlando, Leesburg, Eustis, The Villages and beyond since 1993. Batterbee’s new construction and re-roofing services are backed by a five-year guarantee for all locations. 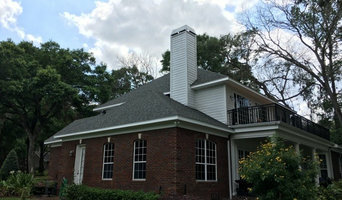 PSR has been in the roofing business since 2007, we have served Central and North Florida communities with a dedicated team of experienced tile roofing specialists. Today, our mission is the same as it was when we began and that is to provide personal service and consistent high-quality workmanship to every customer. Our major customer base is ICI Homes, Park Square, and Standard Pacific along with many custom Builders. Our estimating department has grown to Five estimators which can give you a fast turnaround in the bidding process. When you start using us you will see that not only do we maintain quality but stick to your time table. Each day our superintendents pay close attention to the progression of each subdivision as well as discussing the progress on each home with your superintendents. We are very competitive in the tile industry but that is not all we offer. We also do shingles, metal, built up roof systems, and balcony waterproofing. We look forward to the opportunity to bid any roof work you may have available. If our vendor information is needed I would like to get the process going by completing any forms needed to be set up as a vendor. At that time, I will also submit all other pertinent information to you such as our Safety Procedures & Insurance Certificates. Your Umatilla, FL roofing and gutter contractor can install a new roof or repair an old one, as well as repair and replace gutters. He or she can inspect roofs and gutters and assess damage after a natural disaster or other event. Some professionals specialize in specific types of roofs, such as tile or metal. Find a roofing company and gutter professional on Houzz. 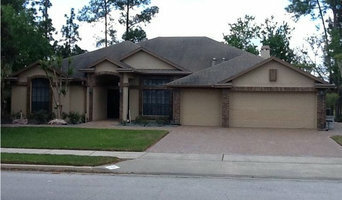 Narrow your search in the Professionals section of the website to Umatilla, FL roofing and gutters. If you’re planning a large-scale project, find other professionals on Houzz who can help get the job done. Here are some related professionals and vendors to complement the work of roofing: Civil Engineers & Contractors, Specialty Contractors, Cladding & Exteriors, Doors, Garage Doors.